Old age comes to us all and with it comes a unique set of lifestyle and healthcare challenges. 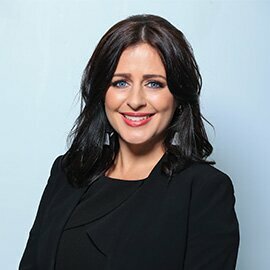 Kendall Morton, mum-of-four and owner of award-winning business Home Care Assistance Sunshine Coast is making her mark on the industry by offering exemplary in-home services for the elderly. 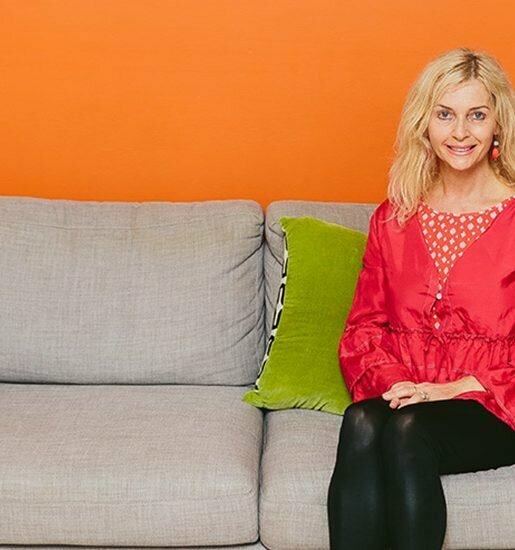 “I started out in the aged care industry two years ago, and for the first time ever I felt I was exactly where I was meant to be,” says Kendall Morton. Previously, Kendall worked in education and accounting. 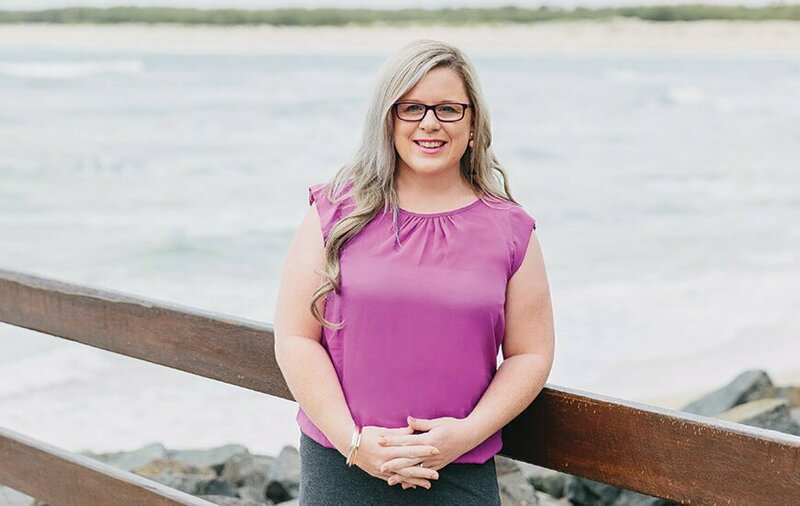 Her initial foray into aged care was an administration role with another business and when the opportunity presented to purchase the Sunshine Coast franchise of Home Care Assistance, she jumped in at the deep end. “I just thought, ‘Let’s do this’, I don’t want to have any regrets. We started with no clients, no staff and a plan and it has grown bigger than what I ever could have dreamed of,” says Kendall. 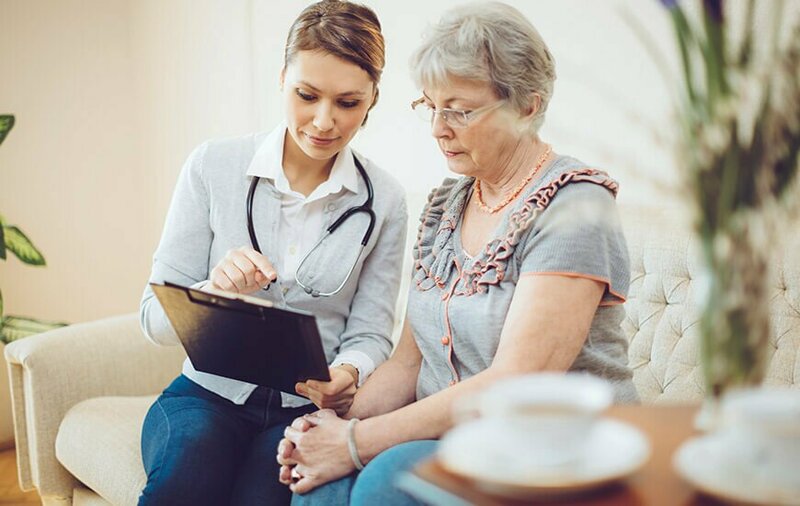 Servicing Redcliffe to Bundaberg, Home Care Assistance Sunshine Coast is a franchise model, which provides care on an hourly, daily or temporary respite basis. They offer support from basic daily living through to more advanced or specialised care for conditions such as stroke or Alzheimer’s. A relatively new business model to Australia, Kendall had her work cut out to comply with Australian standards and in developing new policies and procedures. “It is quite a successful model in the United States, but completely different to what we have here in Australia,” says Kendall. However, it doesn’t come without lots of checks and balances. “In Australia we can have the most beautiful franchise model in the world but ultimately we are responsible and accountable to the Australian Government, we have to meet their standards,” she says. Not someone to shy away from a challenge or hard work, Kendall was also responsible for creating and implementing a brand new software system for the business, Australia-wide. “I knew that in order to be efficient you have to have good tools, and software is one of those tools. For the first 12 months I configured the new software system and did the training and roll-out. That was probably my biggest challenge because I underestimated the time it would take. “I also created an entire set of instruction videos for people who are visual learners and a matching user guide and did 24-hour on-call support for all the other franchises. Kendall is also quick to point out that without her amazing team behind her, she could not have achieved the success she has today. “I’m so lucky to be surrounded by people who believe in my vision and work so hard to meet those expectations,” she says. So what makes Home Care Assistance Sunshine Coast so successful? “We offer all aspects of in-home support such as meal prep, medication, respite services, social support, shopping, cleaning, transport to appointments, anything that can help people stay safe and happy in their own home. lot further than the basics. Our care planning really revolves around relationships and giving people happiness and a sense of purpose. At the heart of what Kendall and her 52 staff are most passionate about is carer consistency and ensuring clients are comfortable with who they are welcoming into the privacy of their own home. “We know our clients, their background, their stories. We know they are feeling quite vulnerable at this stage of their life, they lose a lot of confidence. Kendall’s hard work was recognised at the Sunshine Coast Business Awards in November, when the business won two categories, Health and Customer Service and Engagement. “I was not expecting it at all. It was great to just be a finalist,” says Kendall. called out my name, not once but twice, I was in shock. “To win the best in customer service across all business types was incredible. I got a bit teary because customer service is such a big driver for me.